I LOVE NATURE! So I thought I would make this Nature Wallpaper Vector to share. 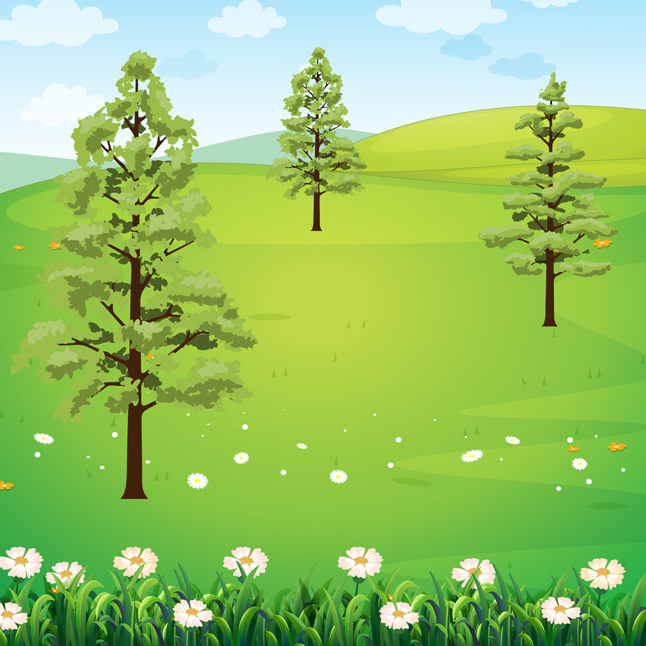 Hope you guys can use this nature wallpaper vector for your projects. Hope you like it! You can use under Creative Commons License.